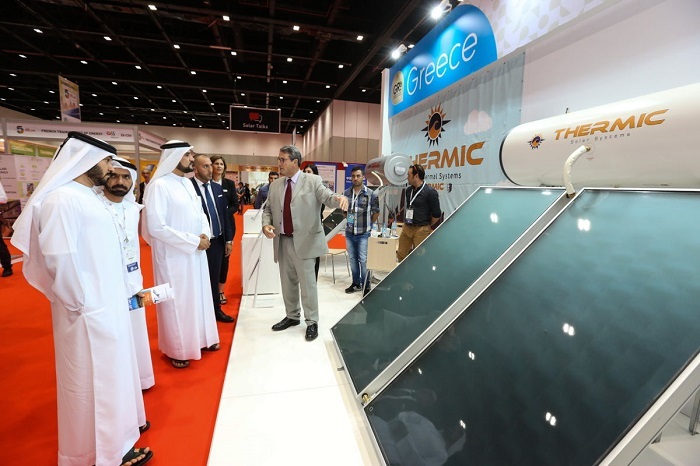 Thermic is proud to be a part of The Big 5 Construct East Africa. 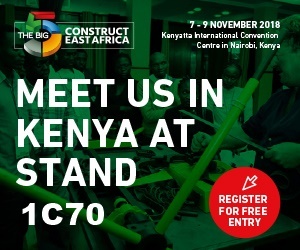 You will find us in Kenya in stand 1C70. See you there!